In the IELTS Speaking assessment, part of doing well involves using interesting expressions. 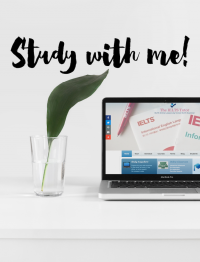 As stated in an IELTS Speaking public band descriptor, a candidate who is aiming to obtain a Band 7 in their interview should display “some less common and idiomatic vocabulary” as well as “some awareness of style and collocation”. Quite often, this may be interpreted as using any idiomatic expressions to cover this requirement. Candidates, in their bid to achieve this score, tend to throw in any old saying they may have come across, without realising the significance or impact it has on the language they use. It is extremely important for speakers to know the meaning of what they’re saying rather than using expressions blindly for the purpose of passing a test. At the same time, candidates should be made aware of the difference of using idioms and cliches. They are sometimes quite hard to differentiate as they are so ingrained in our everyday speech. 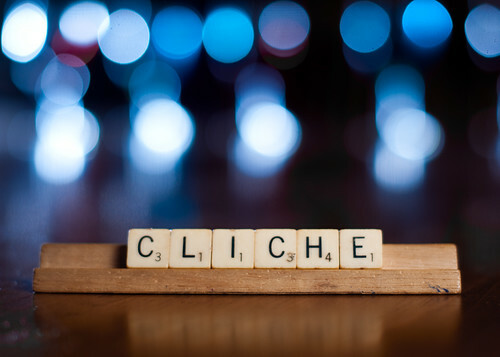 Cliches exist if not for the purpose of merely annoying the listener or reader who has to endure them. This site explains why we need to be Avoiding cliches | OxfordWords blog.